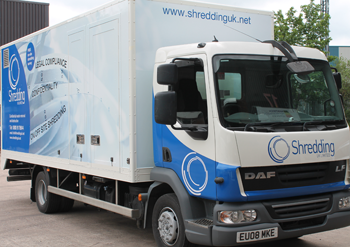 If you would prefer Shredding UK can come to your location in our secure vehicle which is operated by highly trained personal. 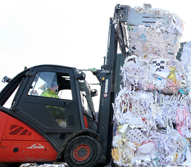 Pick up the confidential information will be efficiently transported off site to one of Shredding UK’s secure facility’s, where the shredding will take place inside undercover. 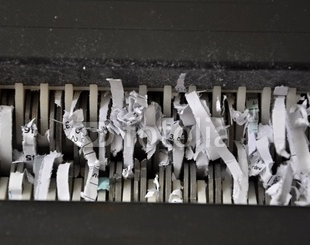 There is no maximum amount of documentation that we can pick up and destroy. On pickup of the sensitive documentation we provide a Collection note. Once the confidential Data has been shredded, you will receive your Certificate of destruction via email; this can be up to 24 hours later. The certificate helps to also provide a transparent audit trail with a record for all documentation destroyed, with a clear chain of custardy left thought the whole posses. The data could consist of any documents that may contain personal information, such as detailed management information, business contracts or even job applications. The destruction of confidential items is a legal obligation in line with the data protection act 1998. This is a legal requirement, and will help you ensure your company adheres to all requirements of the data protection act 1998 when disposing of Confidential Information.